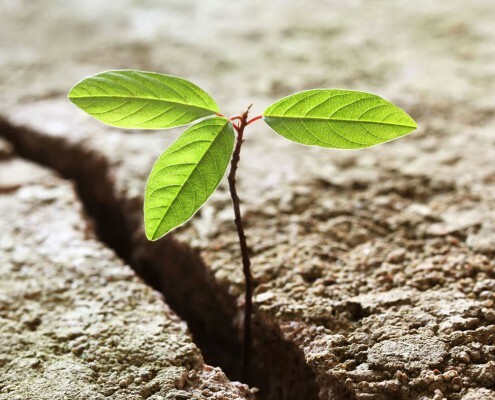 Reliability and resistance for harsh enviroments and strenuous applications. 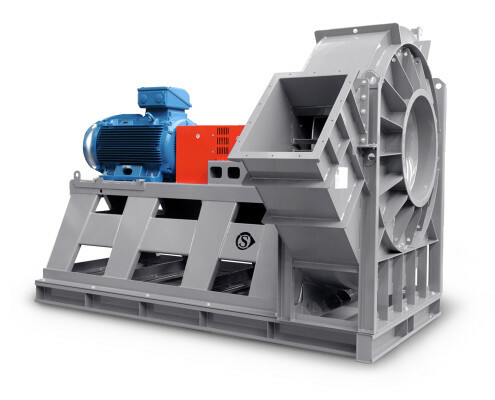 Heavy Duty and Long Life construction features for fans on continuous duty. 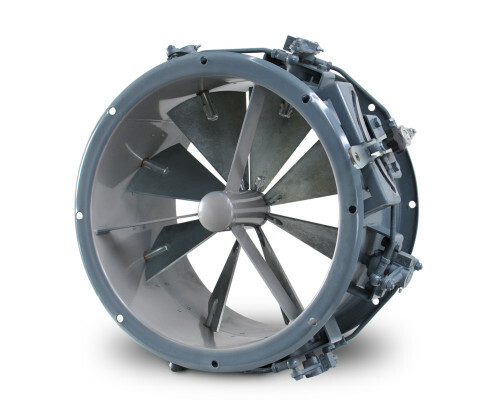 Dependable Fans and Blowers for critical applications and corrosive atmospheres or fluids. Advanced design and materials for reliability and long lifetime. Custom paintings and a complete collection of treatments to prevent corrosion. 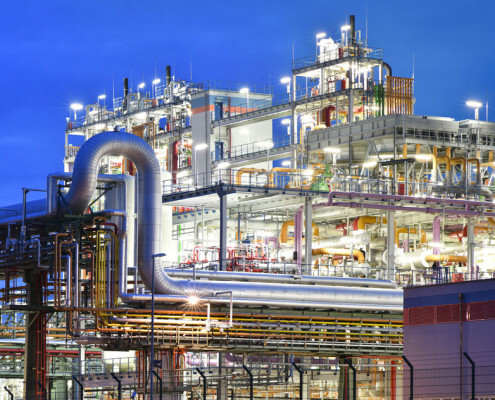 Inhibitors, galvanic treatments, coatings against salts and acids. An outstanding presale support to help You in every decision matter. 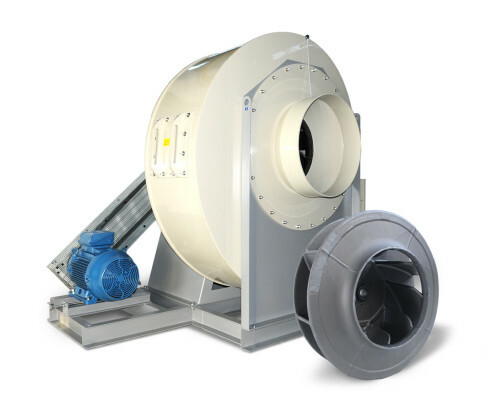 A technical department available to convert Your request in the most proper model of fan. 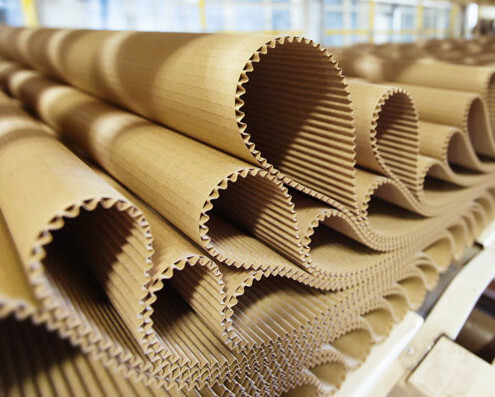 You can count on our documentation, technical data and data sheets. Feel free to ask Us for specific drawings and curves to evaluate the product. Every day we reply to requests from foreign countries. Global Customers can have a direct relationship with us, since the most spread languages are spoken. 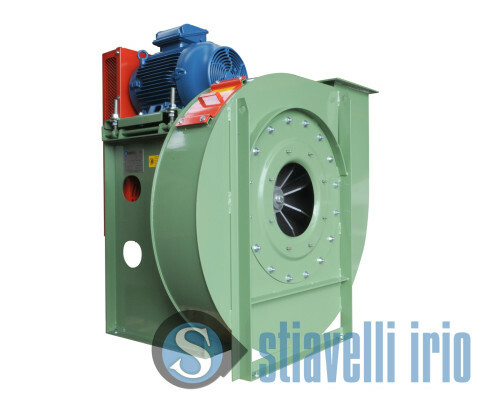 Centrifugal, radial flow, multi-purpose industrial fans. 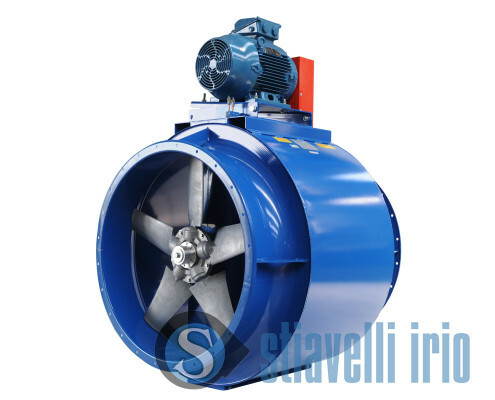 A smooth and continuous low pressure air flow, suitable for many applications, as suction or blowing. 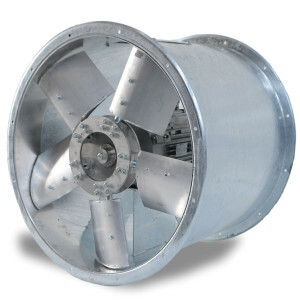 Advanced multi-purpose, high efficiency, open/closed blades impellers, to move air, gas or dusty fluids at medium pressure levels. 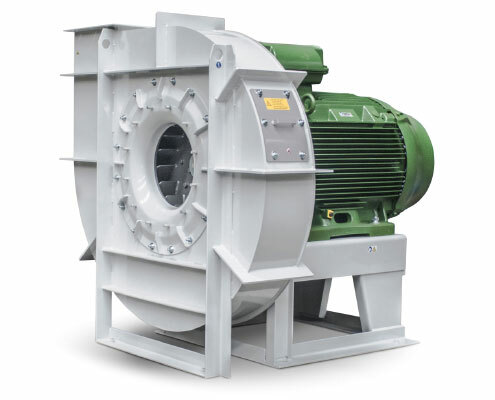 Top performance and highest pressure values for processes, pneumatic conveying and more. 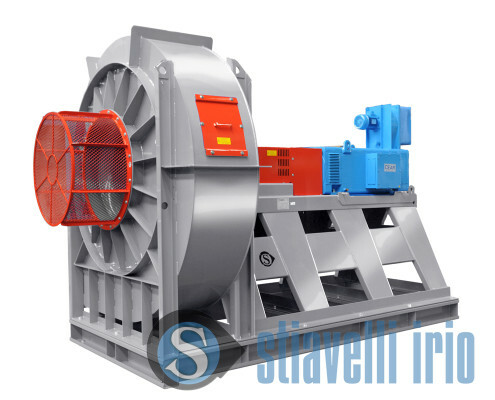 With backward or forward curved blades impellers. 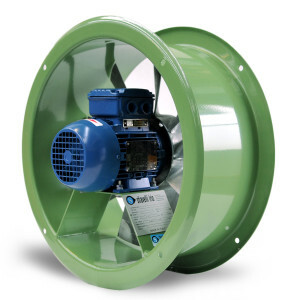 Our Industrial Fans may be supplied in compliance with ATEX Directive 94/9/EC. Fan data for hazardous areas registered at TÜV Sud. Ask us for more info. 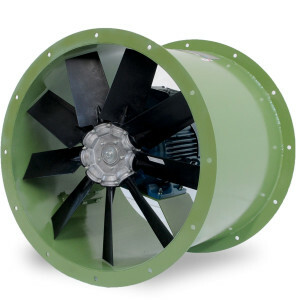 Compact dimensions and easy construction set for industrial standard axial fans. 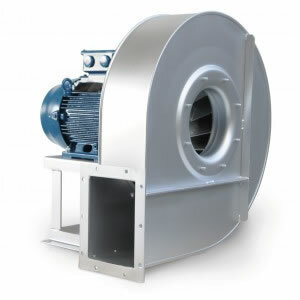 A wide range of impellers’ design and blades to fit typical applications. Many casing shapes, materials and finishings. Advanced airfoil profile blades high efficiency impeller design enables great performance and reduced noise. 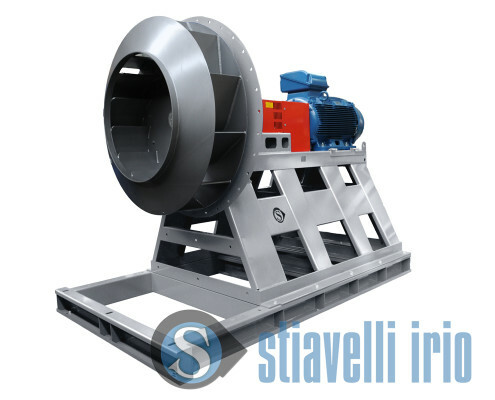 Reinforced resistant plastic materials for long life and corrosion-proof impellers. 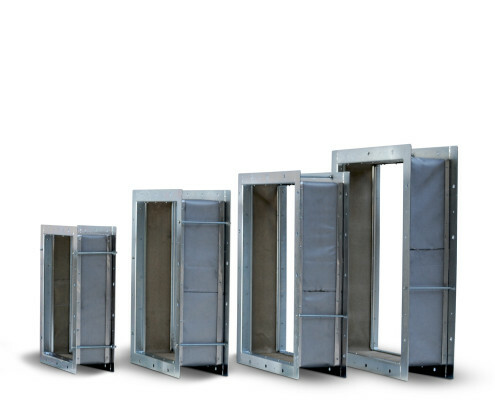 Many blades profiles to optimize performance, efficiency and noise. 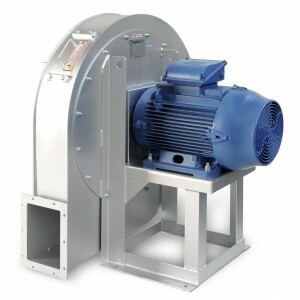 An exhaustive, easy to read Maintenance and Use Handbook is supplied with every fan and blower. Available in many languages. Ask for our support for original spare parts and components. On request, we can arrange Assistance Service on worldwide sites. 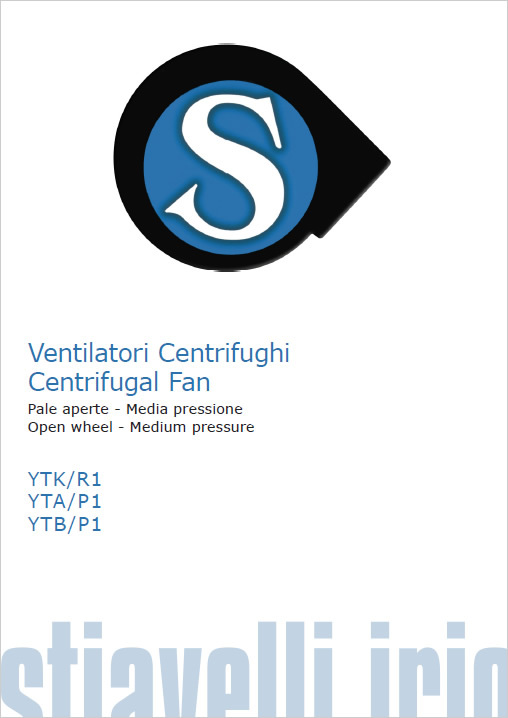 Throttle valves, Dapò flow regulators and shutters. Suitable to regulate the delivery volume of the fluid. Manual or Automatic control. 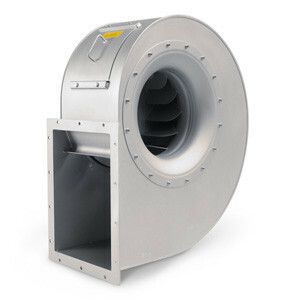 Duct Joints for inlet and outlet service. High temperature, High resistance tissue. Special constructions on demand to fit any application. 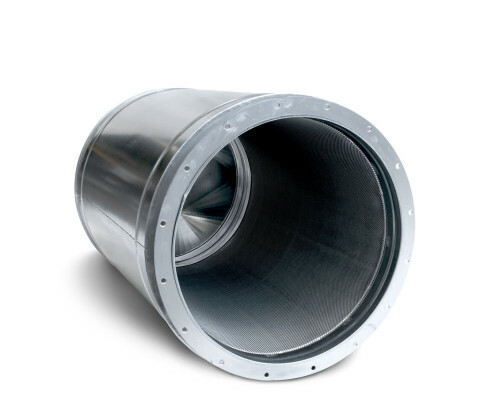 Our silencers are the right solution to reduce noise and limit dB sound pressure levels. Core ogive construction available too. Carbon Steel S 235 JR, Stainless Steel AISI 304, AISI 316, COR-TEN, Aluminium, Titanium and high technology high resistance special alloys. Reinforced plastics. Entire RAL color chart. Customized coating processes with primer-intermediate-finish coating analyses. Corrosion inhibitors or galvanic treatments. Openable construction or multi split case, advanced sealing system, multi stage configuration, flow regulators, sensors and regulating systems. 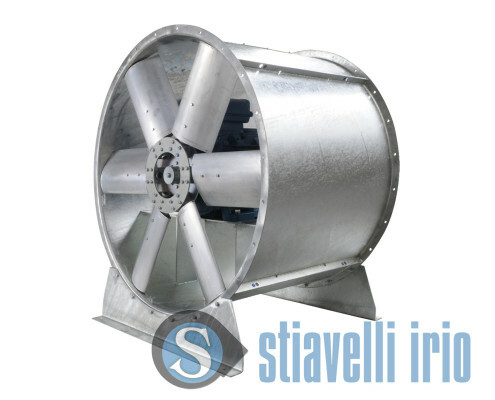 Entirely designed and Made in Italy Custom Industrial Fans and Blowers with high efficiency and high performance to better satisfy customer’s application requirements. They are manufactured in compliance with the latest standards and regulations and they are also available with ATEX Compliance configuration. Powered by genuine top quality WEG Motors and Drives. Move Your Application Forwards with Our Answers. Explore Our Solutions for Your World. 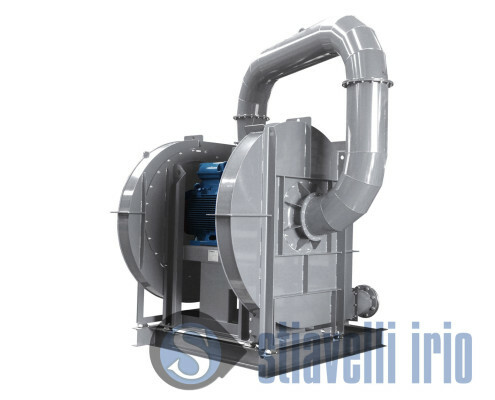 Reliability, High Efficiency, Long Lifetime. Cement and concrete production plants. 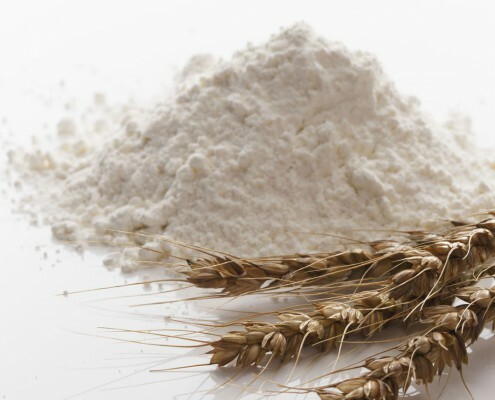 Burners, de-dusting, cooling, conveying, packaging, mixers, mills. 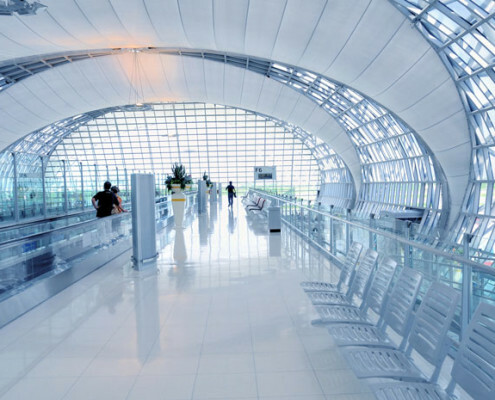 Ventilation systems for airports, wind tunnels, air-conditioning systems, and air handling. 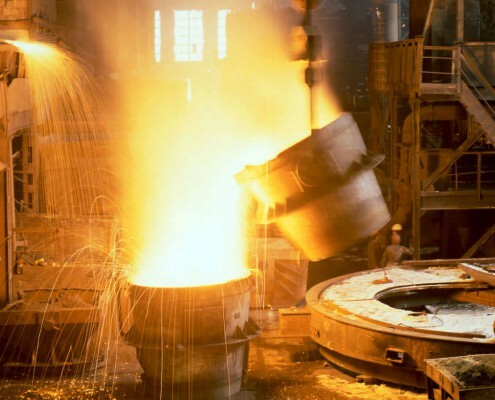 Plants and machineries for advanced steel processing and treatment. Iron and other metals. 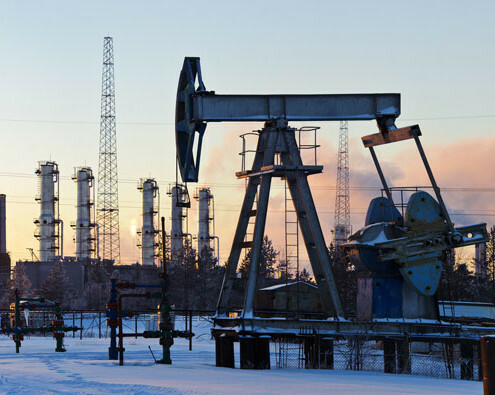 Treatment systems and refining plants for oil and derivatives. Explosion-proof applications. 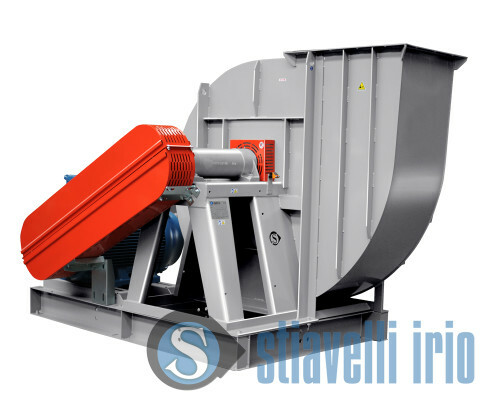 Pulping, manufacturing and shredding of paper, paperboard and tissue. Converting. 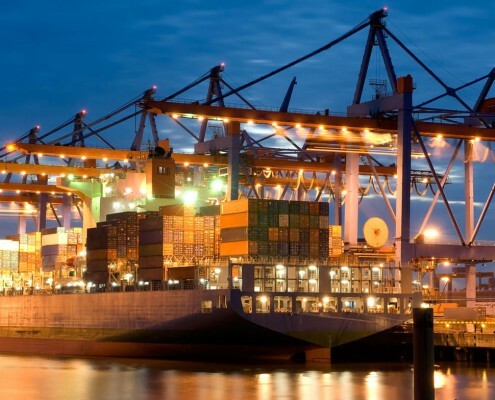 Naval ventilation systems, Air treatment, motor control for equipments and cranes. Boatyards. Applications: Explore the endless possibilities to move Your application forward with Us. 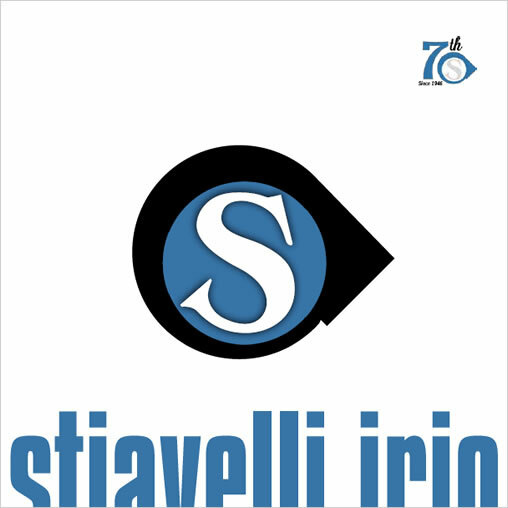 Feel free to get more information about our products.